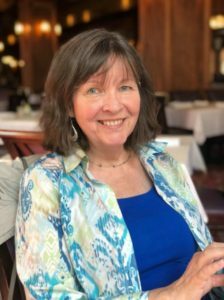 St. Mary’s Country Fair in Los Gatos is a fun, annual community event that always occurs the second weekend of October. This year, it’s October Oct 5th – 7th, 2017. 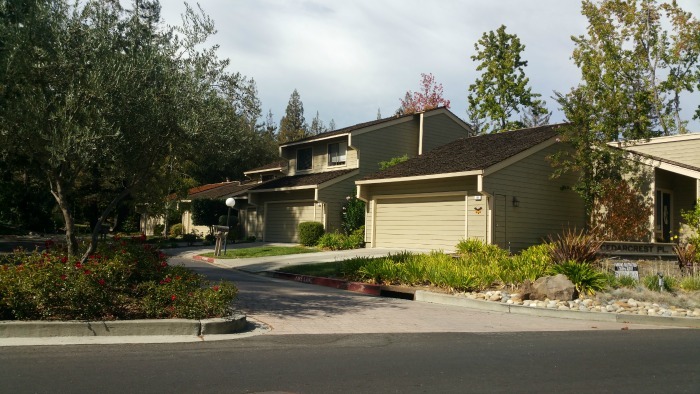 This is a fabulous place to walk through and simply bump into friends & neighbors from all over Los Gatos and the nearby communities. It’s also a fun place to take photos. Each day is a little different, some return again and again! St. Mary’s Church and School are located in downtown Los Gatos on Bean Avenue near Tait (and near North Santa Cruz Avenue) in the historic Almond Grove neighborhood. You can also reach the party by coming from Main Street and Lyndon Avenue. 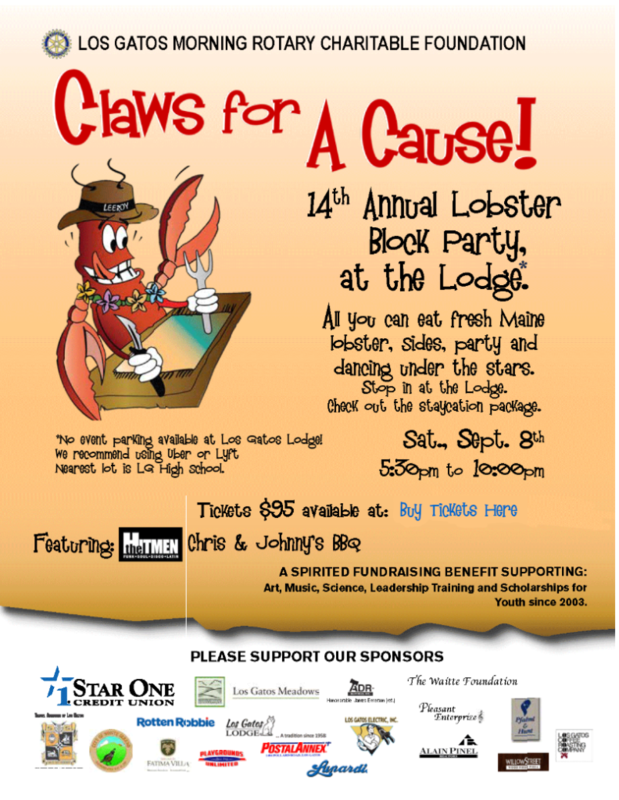 Purchase advance tickets for rides, raffles, food, and more using this form. To get all the details on the hours, booths, events, please check the St Mary’s Country Fair website. 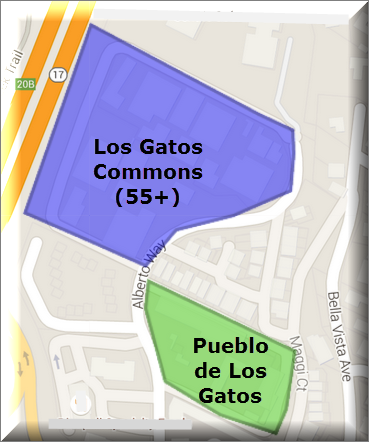 Also, much of the Almond Grove District of Los Gatos has permit parking only in the evenings. So don’t park in the neighborhood! 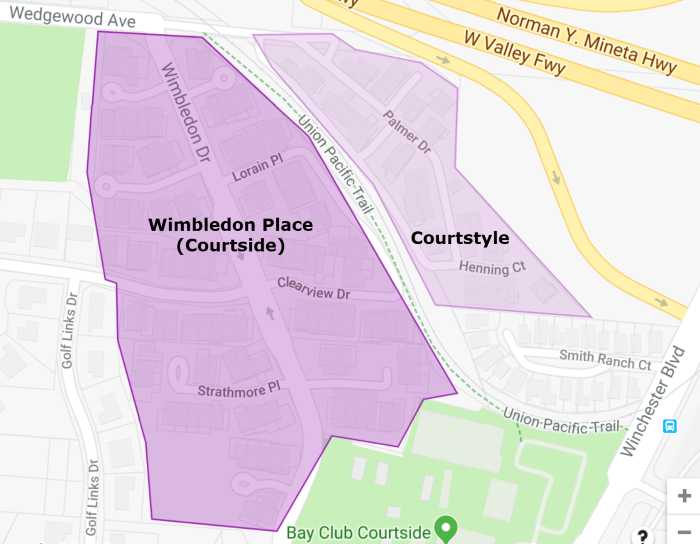 There are lots of public parking spaces between North Santa Cruz and University Avenues in Los Gatos, and they are no cost, so park there instead. I usually like to park between North Santa Cruz Avenue and University Avenue in the public lot. If you’re in biking distance, consider cycling in – just remember lights are required when biking in the dark, and remember road safety! 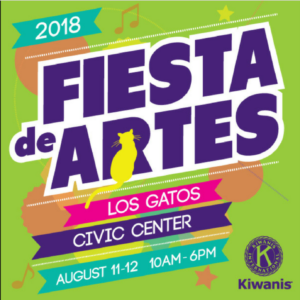 Saturday August 11th and Sunday August 12th mark the return of the Fiesta de Artes Los Gatos, Art & Wine Festival, the only Art & Wine Festival in town all year! It will be located at the Civic Center lawn, and the hours are 10 am to 6 pm both days. 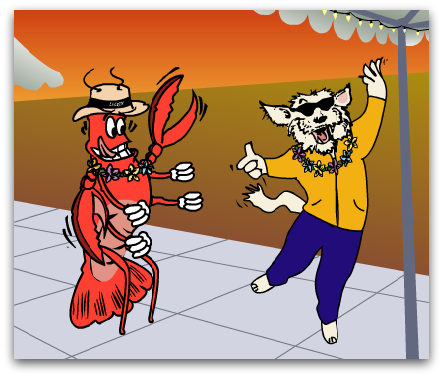 What happens at the Fiesta de Artes? Think food & drink, art & shopping, dancing & socializing! Once again, there will be more than 150 vendors with a huge variety of artists and vendors displaying and selling their artwork, plus booths with food and wine and of course loads of music throughout both days. The hours are 10am to 7pm Saturday and 10am to 5pm Sunday, but music plays a little longer ending at 9pm on Saturday and starting an hour before Sunday events open. Where is the Fiesta de Artes held? In previous years, the festival reserved the Civic Center lawn across the street from Los Gatos High School. Last year it was a block party on N Santa Cruz, but it has been moved back to the Civic Center lawn again for 2018. Every September, the Town of Los Gatos hosts a free movie at Oak Meadow Park in the month of September for kids and kids-at-heart. This is the annual “Screen on the Green“. In 2018, the movie will be Hotel Transylvania, and it will be September 28th, 2018. We’ll fill you in on the details when the date gets closer. September 15th’s the night for the 2017 Screen on the Green! Fun activities for children begin at 6:00pm, with train rides, carousel rides, face painting, games and more. 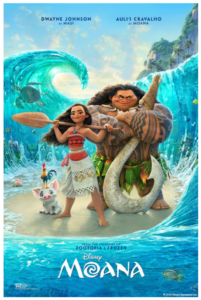 The film, Disney’s Moana, will begin at 7:30pm and will be projected onto a 25′ inflatable screen on the meadow. A snack bar will be open from 6:30-8:30pm, so have dinner before or bring a picnic. Bring a picnic and some blankets, then come early to grab a good seat! Attendees, it is important to bring layers and something low to sit on – blankets, cushions, or low backed lawn chairs, are alright. I always bring a flashlight for after the show. The gopher holes in the lawn are easy to find by accident with your foot. 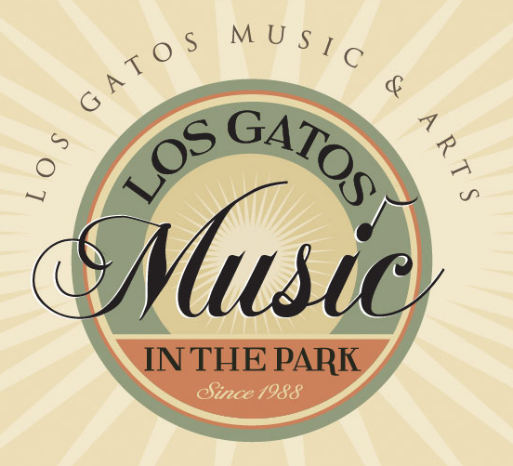 Summer 2018 is just around the corner and we’re all revved up and ready for those free concerts around Los Gatos. Most artists and schedules have been announced and, knowing that you are as excited about these as I am, I have compiled a calendar of free outdoor music events for us all! 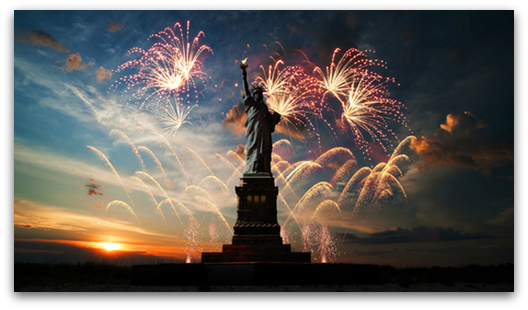 Below please find a compilation of the FOUR different Los Gatos free musical concert series (and don’t forget Independence Day festivities)! As always, the information below should be reliable but as with any concert or outdoors event it is subject to change, so double check the website prior to going and always read the rules (especially if you plan to picnic). Hope to see you there! 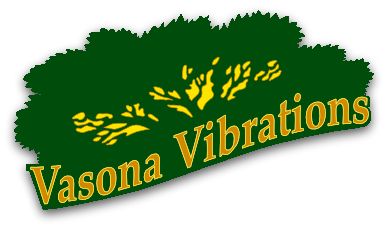 (1) Vasona Vibrations 5-7pm every Saturday of June & July at Vasona Lake County Park, schedule of performers has recently been announced here at the event’s website. 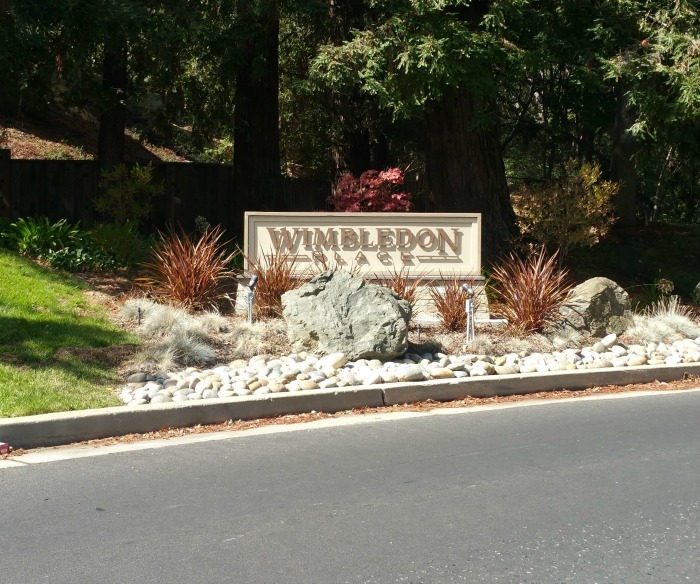 Performances are held on the lawn near the Ranger Office, just down the hill from the pedestrian entrance at University Ave and Pepper Tree Lane. Consider bringing food and cash donations to Second Harvest Food Bank, which are accepted at every concert. 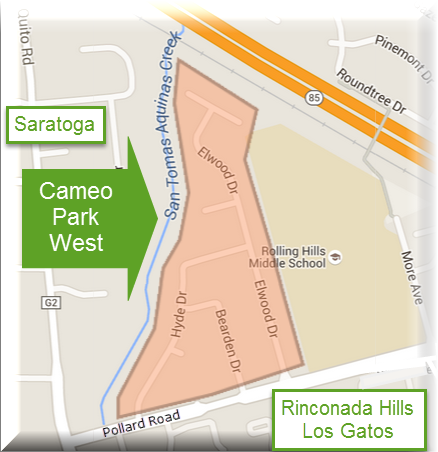 Please note that a $6 fee is charged for parking within the County Parks. 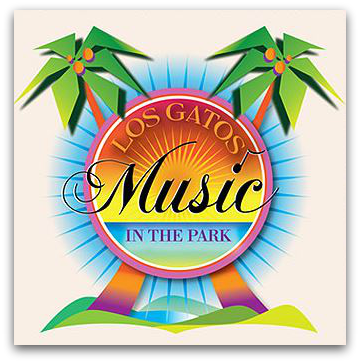 (2) Music in the Park 5-7pm Sundays from July 8th – August 5th, usually with a dance party finale at the Los Gatos Civic Center campus lawn. 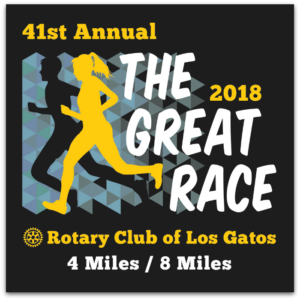 The event website has not been updated for 2018 yet, but dates and information for this year are available through the Town of Los Gatos web page. Get more information (rules, dates, location, schedule and lineup) when available at the website, closer to June. 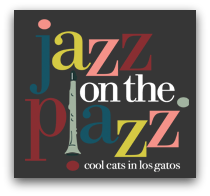 (3) Jazz on the Plazz 6:30-8:30pm Wednesdays, June 13 – August 22 at the Los Gatos Town Plaza (where the farmers market is held) on West Main St and Santa Cruz Ave by the post office. More information and a schedule is available on the website. 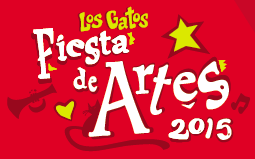 (4) Fiesta de Artes open 10am-6pm August 11th – 12th, at the Civic Center Lawn in Downtown Los Gatos. 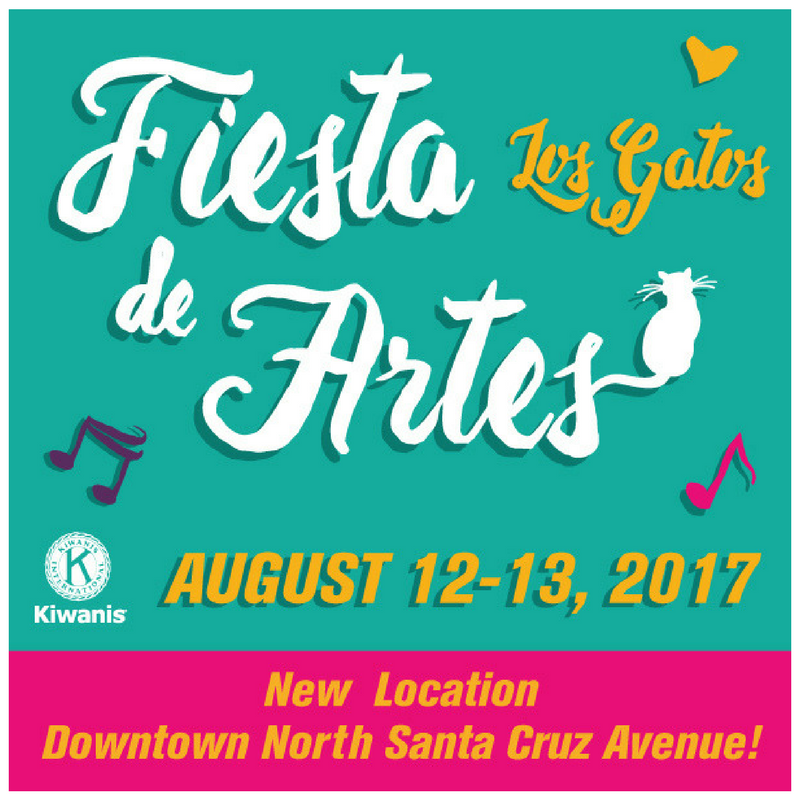 The Fiesta is the only art and wine festival in Los Gatos and offers musical performances both days from start to finish. Find the schedule here. friendly concerts! 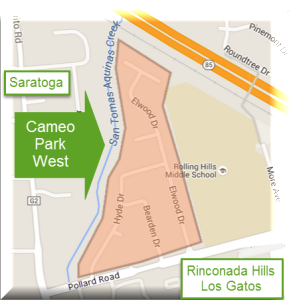 The events are held at Oak Meadow Park, and Los Gatos residents park for free. Event page is showing information from 2017, this is normally updated as we approach July. Last year, a new event was held the weekend prior, the Red, White, & Blue Block Party on Saturday, July 1st, 2017. Santa Cruz Avenue in Downtown was closed for festivities including, music, family games, a bike parade, and dunk tank. No updated information has been given yet, but we hope the party will be back in 2018! For a calendar of the schedule of events click through to see the full blog post.